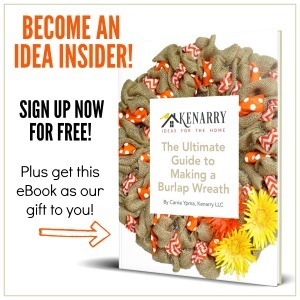 Looking for a fun and easy craft project to make with your kids? This Toilet Paper Rolls Honeycomb is an incredibly cute way to decorate an empty wall in kids’ bedroom! This post was submitted by Creative Homemaking and is shared with their permission.